For more information or to schedule an appointment with Murfreesboro Chiropractic Clinic, call 615-849-9064 today! 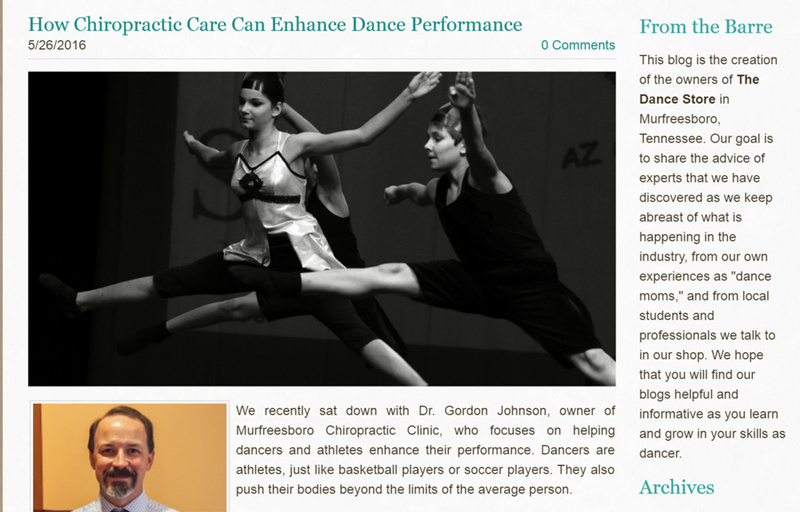 Dr. Gordon Johnson and Dr. Carol Johnson are chiropractors serving Murfreesboro and the surrounding area. Our chiropractors and the rest of the welcoming team at Murfreesboro Chiropractic Clinic are committed to providing chiropractic solutions to address your unique needs. 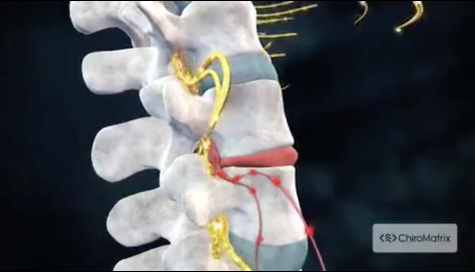 If you are experiencing back pain, neck pain, headaches, muscular tightness, and tension, have experienced an injury, been in an accident, or suffer from a specific spinal condition we can help. If you're looking to improve your overall health, our chiropractors can help you attain your everyday wellness goals! Visit our testimonials page to find out what our patients are saying about Murfreesboro Chiropractic and our chiropractic care plans. At your first visit to Murfreesboro Chiropractic Clinic, Dr. Gordon Johnson and Dr. Carol Johnson will explain how chiropractic care works and give you a full evaluation to see if our chiropractic solutions are a good fit to address your needs. If there is a good fit, we can customize a plan of chiropractic care for your condition and health goals. We are committed to educating the Murfreesboro community about the benefits of chiropractic care. We want you to have all the information so you can embrace chiropractic and live a happy and healthy life. The Murfreesboro Chiropractic Clinic site is loaded with information for you to browse at any time, including health-related articles, videos, social media network links and more! Can our unique approach to chiropractic help you? We’ve helped many Murfreesboro area residents who went from living in chronic discomfort and pain to finally gaining relief. Call Murfreesboro Chiropractic Clinic and see how we can help you today! We look forward to working with you and your family to improve the quality of your life by improving the quality of your health! If you have not been to a chiropractor before and want to find out more, please Email Us or call 615-849-9064 to receive the answers to your questions from our experienced team. We also welcome referrals, so we invite you to share our chiropractic and wellness information with your friends and loved ones. "I have benefited tremendously from the chiropractic care I received from Dr. Dr. Carol Johnson." "Dr. Johnson took the time to look at my wrist, and he found that the bone in my wrist was out of place. He fixed the problem and pain I was having by "popping" the bone back into place. This was my introduction into believing in the power of natural medicine and those who practice it. I received no prescriptions, which I obviously didn't need anyway, but I really appreciated the help that I received from Dr. Johnson. Thank you!"